Featured on ABC’s Four Corners program recently was an insight by Journalist Louise Milligan into the misleading advertising practices of Cosmetic Surgeons in Australia, from the lure of glamorous posts on social media like Instagram and YouTube, to the widespread misrepresentation of doctors claiming to be Plastic Surgeons. The story included interviews with Associate Professor Mark Magnusson (spokesperson for the Australasian Society of Aesthetic Plastic Surgeons (ASAPS)), Dr Scott Ingram, Associate Professor Anand Deva, Dr Pouria Moradi, Dr John Downie (Opthomologist), and Nicole Montgomery and Alfie Lombardi from Trusted Surgeons. There were also interviews with two lawyers (one being Sally Gleeson, who is leading a class action case against low-cost cosmetic surgery provider The Cosmetic Institute) and an ex-staff member from the Health Care Complaints Comission (HCCC). In response to the story, ASAPS have issued a statement to bring continued attention and further momentum to the regulatory change this industry requires to improve patient safety. In addition, world-renowned Specialist Plastic Surgeon Professor Foad Nahai recently spoke at the ASAPS Annual Conference on the topic of ‘fake’ surgeons, outlining the issues and what Government action is needed. You can watch the video here. 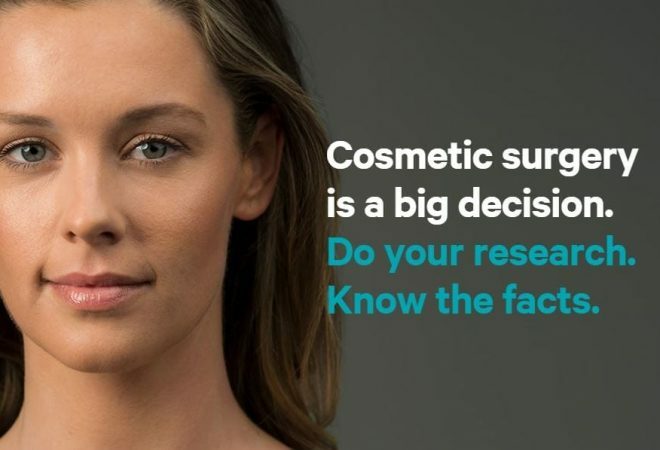 Assure Cosmetic Centre’s Specialist Plastic Surgeons fully support ASAPS and their push for more truth and transparency in medical advertising and ensuring patients undergoing cosmetic surgery in Australia remain safe. Watch the Four Corners story, Beauty’s New Normal, on YouTube below. You can check the official register of plastic surgeons by visiting the Australian Socienty of Plastic Surgeons (ASPS) website. If your doctor is not listed, it means they are not a plastic surgeon.